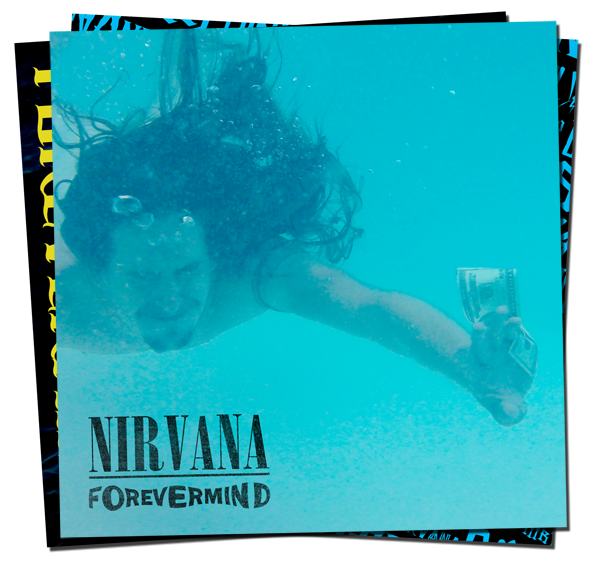 A few months ago, Indianapolis’s leading rock station X103 approached Oreo Jones about being included in their upcoming tribute to Nirvana’s “Nevermind”. X103’s basic idea was approaching both local Indianapolis and national bands for this tribute album and asking them the question, “If you woke up one morning and wrote a song off of the Nevermind album, what would the song sound like?” Oreo almost instantly began reworking the piece with his performance band of Dorsh Deans and Chris Kellar. The outcome is a melancholy and almost monotone recreation that captures standoffish attitude of the original. It’s been a busy summer for Indianapolis emcee Oreo Jones. In the past few months, OJ has dropped his highly successful single and video “Cordon Bleu”, collaborated with Action Jackson on their smash Black Fabio mixtape, and performed at several of the best indie shows in Nap. Fall is set to be just as busy for Oreo. Over the next few months, watch for music videos for “Black Fabio”, “Reggie Miller”, and more, big news regarding Let’s Do Lunch, re-release of OJ & Friends, and Oreo’s long-awaited debut album.